Save Money With a Solar Water Heater! Save over 50% on electricity with the power of the Hawaiian sun! 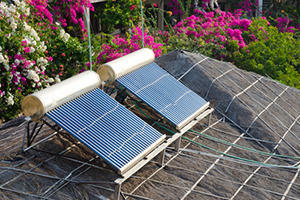 Did you know there is a federal tax credit available for solar water heaters. The credit is for 30% through 2019, so don’t delay and get a solar water heater installed on your Oahu residential or commercial building today. In addition to that nice tax credit, adding a solar water heater to your home could cut your water heater energy costs by well over 50%. 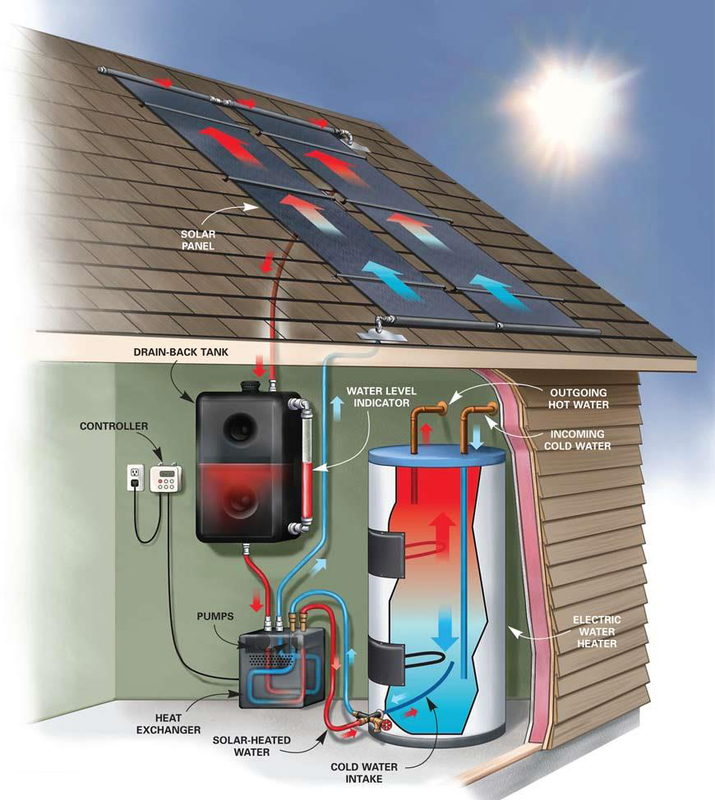 On average, homeowners who install a solar water heater enjoy an energy savings of 50%-80%. In addition, since the sun is a free energy source you are protected against future fuel shortages and price hikes.